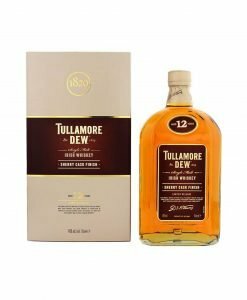 Tullamore is one of the most storied of Ireland’s distilleries, and production has finally been brought back to its home in Ireland’s midlands after a near half-century exile. 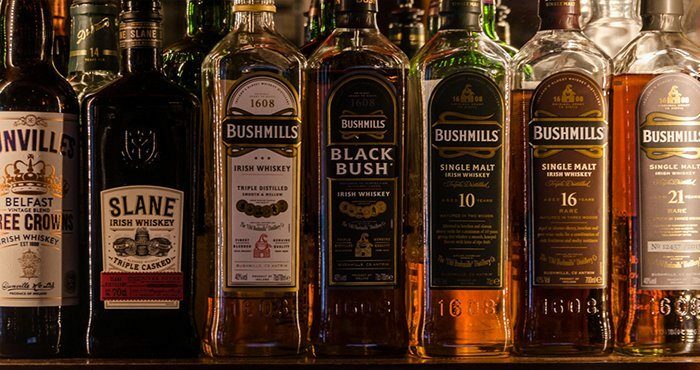 Founded in 1829 in Tullamore, the distillery is based in one of Ireland’s most important central market towns, and one helpfully surrounded by peat bogs at that. The distillery really took off under the great innovations of Daniel E. Williams, who introduced electrification and motorised vehicles to the plant, as well as investing in upgrading their processes. With such a great reputation, naturally it was important that Williams’ seal of approval was on the whiskey being produced. Thus were the initials D.E.W included, and over time this seal became the more poetic Dew that recognise on the whiskey today. The famous “Give every man his Dew” slogan cemented the whiskey’s place in the minds of whiskey drinkers right across Ireland. 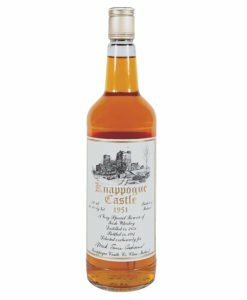 Over the years, the distillery was greatly affected by the common ailments the 20th century brought for Irish distilleries, namely Scotch, Prohibition, and the lack of trade to Britain and its colonies. With this in mind, as well as the re-emergence of Irish whiskey on the world stage, one cannot help but be impressed by the levels of adversity that the Tullamore brand has faced and conquered. 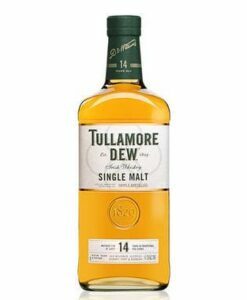 Tullamore Dew eventually travelled to Dublin to be made at Powers’ John’s Lane Distillery, and subsequently followed it down to Midleton in County Cork. William Grant later bought the whiskey and, with a huge €35 million investment, has brought the whiskey full circle, back to the place where it was last distilled 60 years ago.